"Dracula" is the famous 1897 Gothic horror novel by Bram Stoker. It introduces the character of the vampire Count Dracula. 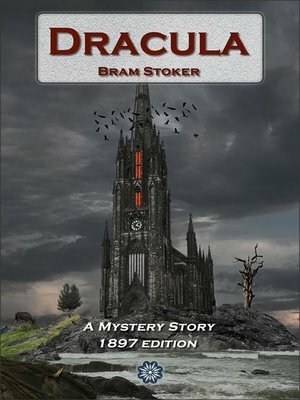 The novel tells the story of Dracula's misdemeanors in England and the battle between Dracula and a small group of men and women led by Professor Abraham Van Helsing. Dracula has been the foundation to many literary genres including vampire literature, horror fiction and gothic novel. The novel touches on themes such as the role of women in Victorian culture, sexual conventions, immigration, colonialism, and post-colonialism. Although Stoker did not invent the vampire, he defined its modern form, and the novel has spawned numerous theatrical, film and television interpretations.